There's a reason why weather is a popular topic for small talk. No matter where we live, the possibility of sun, rain, snow or sleet affects what we do and how we feel. For example, we are past the mid-way point of April, and here in Northern British Columbia there is still snow on my lawn. A lot of snow. While this isn't totally unusual, it is still annoying, disheartening and a reason to rant. Do you pay attention to weather in the novels you read? Does it affect your feelings about the book itself, or a specific scene? Or do you not notice it at all, and simply register it as a background element? “It was a dark and stormy night” is a much laughed at, cliched opening line. But those seven words immediately give you a sense of what to expect in the rest of the novel. They speak of gloom and danger and suspense. If the story doesn't live up to those emotions, evoked by those seven words, we might feel cheated and confused. Writers also use weather to compare and contrast. Perhaps the scene is at a graveside, during the funeral of a much-loved mother and grandmother. Instead of choosing to have the weather reflect a sombre mood, the author might portray the day as bright and cheerful, either as a way to taunt the mourners with the delights of spring, or support them in their grief with the promise of happier days ahead. 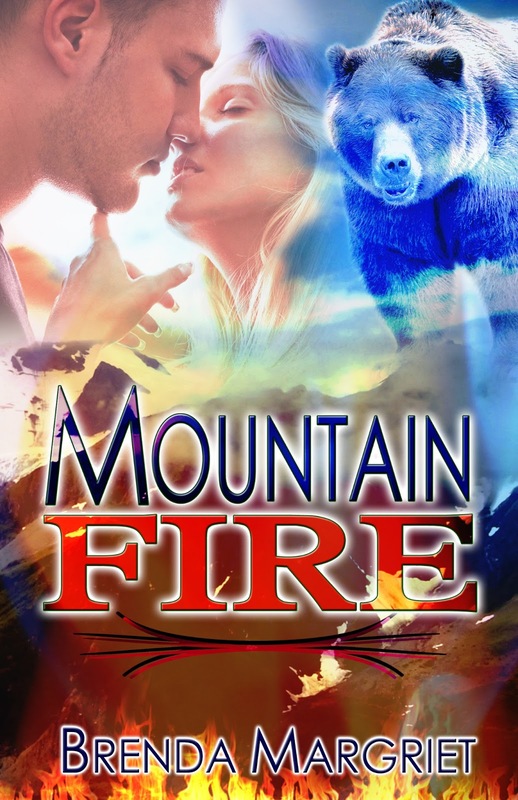 In my current release, MOUNTAIN FIRE, I knew a forest fire was going to play a role in the story. So every once in a while I had a character mention how Spring had been unseasonably warm, or how the snow pack in the mountains was below average. These hints laid the groundwork for a dramatic scene with my heroine, June. Take a minute to look at the weather in the novel you are currently reading. You just might find yourself exploring different depths and layers of the story. I'd be interested to reading your thoughts, so feel free to leave a comment. Maureen has been kind enough to allow me to visit next Sunday, April 28th, as well. I'll be discussing settings – does where a story takes place influence what we think of it? I look forward to chatting with you then! Congrats! 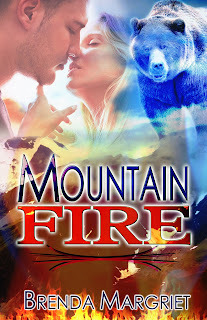 on the release of Mountain Fire. I love when weather and setting play a role in a story. Thanks, Robena! FYI...I downloaded "The Blue Dolphin"...looking forward to reading it!